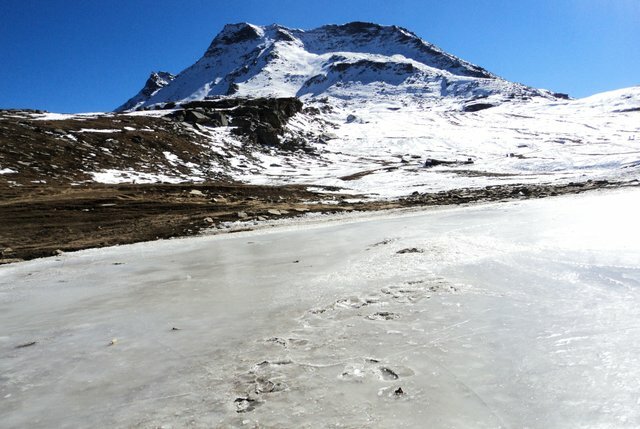 To me, winter is one of the best times to travel- especially to Himachal - with snow-capped mountains, fewer tourists and a perfect time to pursue outdoor sports. And of course, accommodations are cheaper. 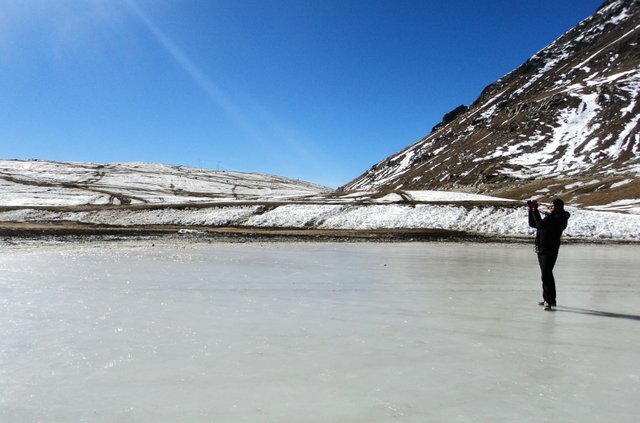 Empty tourists sites, roads, and trekking in the mountains make it the perfect destination. It's absolutely amazing having the whole place to yourself. It is a different feeling altogether when there is a perfect landscape and you don't have to share it with the world. 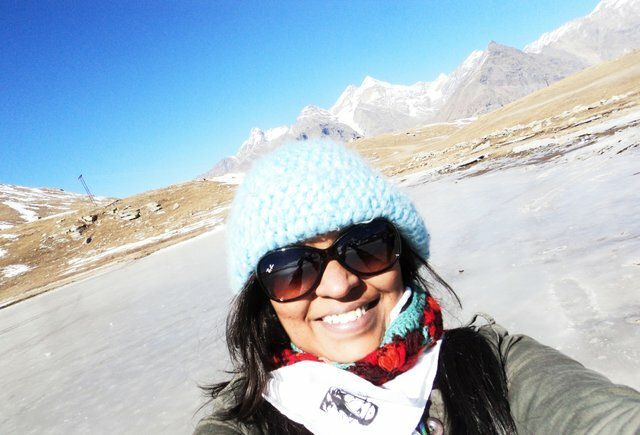 I started my trip from Delhi – even though it was winter season it did not feel so. The sun was harsh and I was sweating while boarding the bus but excited to travel and be on the hills with one of my closest friend Shweta. The plan was to spend a few days in Manali and then In Kasol, the Kullu district of Himachal Pradesh, located on the banks of Parvati River. The valley is famous for its coniferous forests, milky white river and snow peaked mountains, it is one of the most famous places for backpackers and nature lovers. 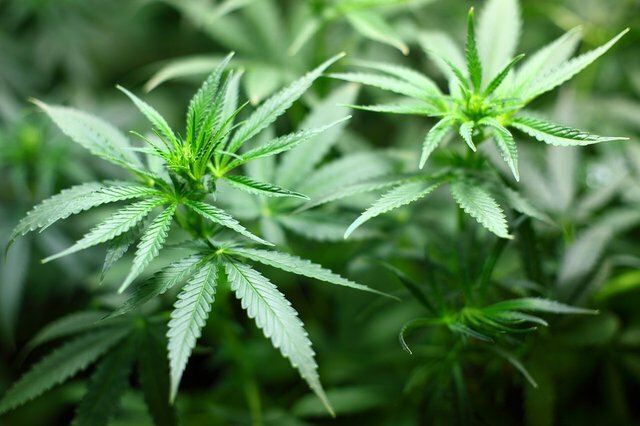 Tourists from all over the world come to experience the hippie culture of the place and smoke the local Malana pot. 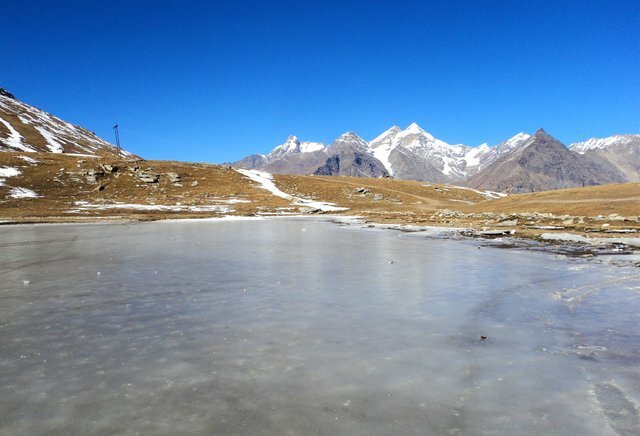 More than that the place is rich in its culture and have many options to go for trekking- to Malana, Kheerganga, Tosh etc. 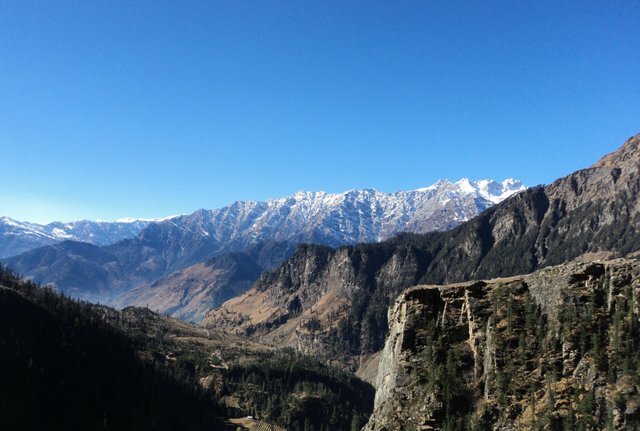 Kasol is known as mini Israel. 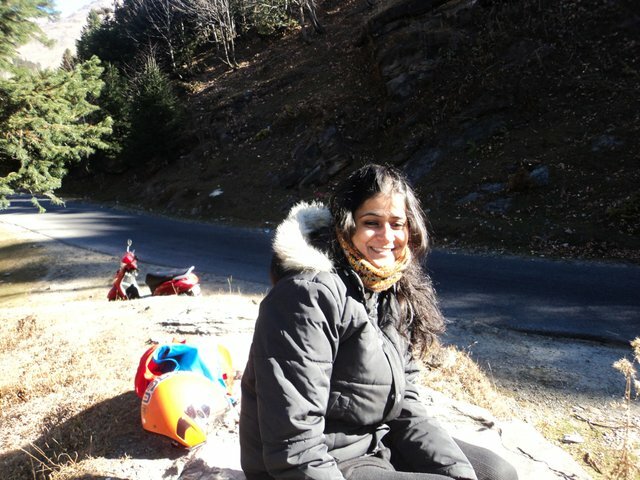 It took us 11 hours to reach Manali by bus and after a good rest, we explored the place for a while. But Was a bit disappointed to see that the Mnalai I saw a few years back is completely commercialized. I spent the rest of the day on the terrace of the hotel looking at the hills and enjoying my cup of tea. 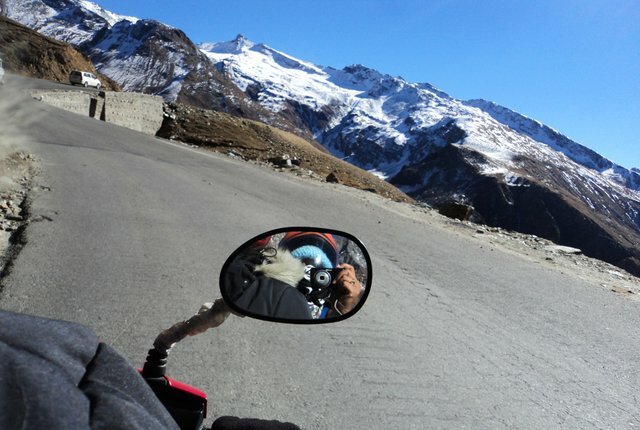 Even though the plan was to spend few days in Manali, we decided to make a day visit to Rohtang- we haven't heard good reviews of the place and everyone suggested us not to waste our time there, but we planned anyways. We hired a bike for the next day and packed a day backpack hoping it might be adventurous. 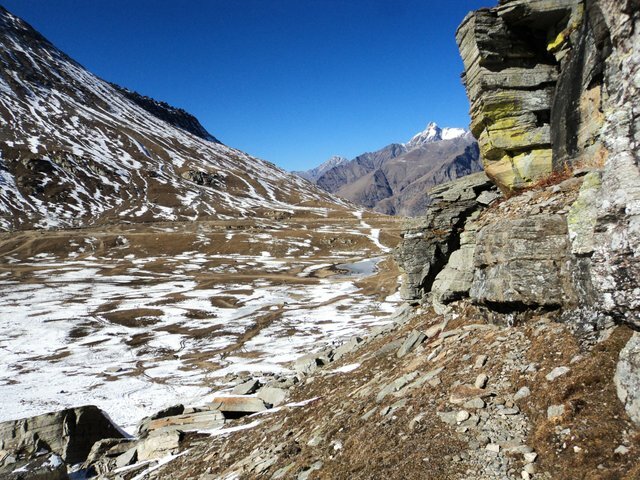 Rohtang means ‘ground of corpses’ as a lot of people died trying to cross the path in the past- though now it is easily accessible for a particular time as the roads ahead is covered in snow. 5 in the morning – it was 3-degree Celsius and we were packed in layers and I was hardly able to move. The plan was to leave early. So that we don't find traffic and can return back on time – it was roughly around 50 km almost 2 hours drive and an hour or so more with breaks. 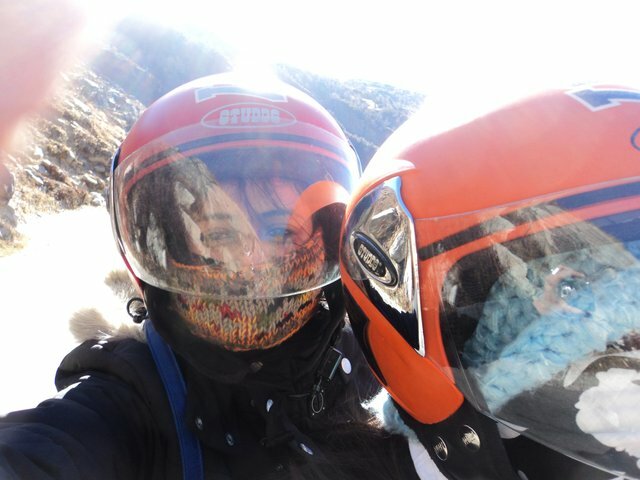 The wind was harsh hitting on our faces, even with 2 gloves our hands were numb, we could see people staring at us from inside their car “they must be either dumb or brave enough to drive in this cold” – well we definitely were dumb, but at that moment we didn't care. 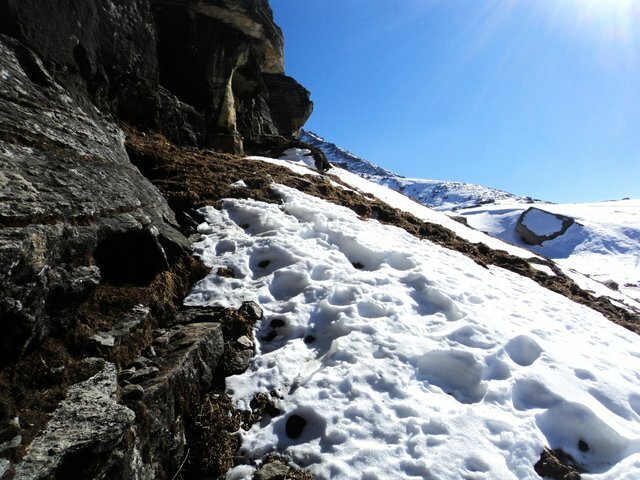 It is important to carry all important things- like documents, medicines, food (just in case) and water as there isn't a single shop from Manali to Rohtang pass and there have been landslide incidents in the past so one never knows what you might need. 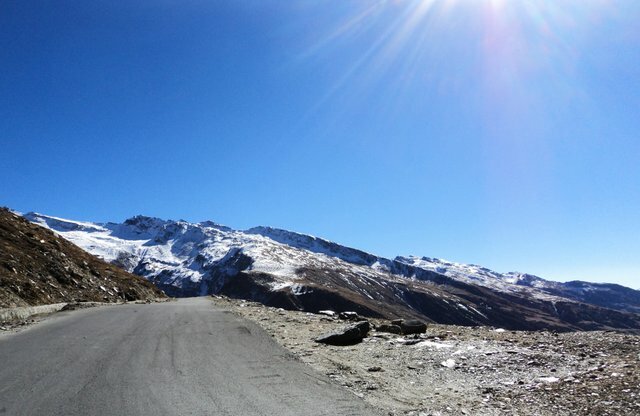 The route to Rohtang pass was beautiful-, snow-covered peaks, and waterfalls all along the way, bottleneck, curvy makes the journey challenging yet breathtaking. After a good 4 hours we reached Rohtang pass- and as expected it was commercialized but because of the winters- it wasn't too crowded and we spent a good amount of time walking around, throwing snow at each other, eating and just enjoying our time there. The chill mountain air and the gorgeous views made the journey worthwhile. Hey escaped girl, good to see you here again. Nice detailed post. I never been to kasol but will try to jump there soon. hey, how have you been doing? Kasol is absolutely beautiful, pls make sure to do kheerganga trek. I have never seen something so gorgeous. but go in summers, as the roads get blocked due to heavy snowfall. Enjoying life at 2450m, thanks. How are you doing?. Long time. Heya @itravelarts, I'm just swinging by to let you know you're being featured in our Daily Travel Digest! If you enjoy Steemitworldmap and the curation effort we're going through manually each day, definitely consider supporting what we do! Howdy there itravelarts! wow you went on another scenic adventure! That place looks very beautiful but very cold! I'm glad you were brave enough to face the elements and bring us some amazing pictures though, did you make it to the pot smoking paradise and smoke some pot there? lol. Good to see you back, this is a wonderful post! Hey there...it was gorgeous..and cold..but what an adventure, will be writing tomorrow for the next part of the journey.It would be a waste to go to a place like Malana and not at least give it a try... I spent my next 5 days in the valley and it would be so hard to explain those days.. any plans for Christmas?? Howdy again itravelarts! Well your trip sure sounded incredible! What did you mean when you said that it would be hard to explain those days...why would it be hard? No special plans for Christmas, Mrs. J works all week so that kind of restricts travel or big gatherings which is fine, she'll probably have more time off next year. Hey thanks so much for getting back with me and I'm looking forward to the next post! Interesting post! Thank you for the great photos!